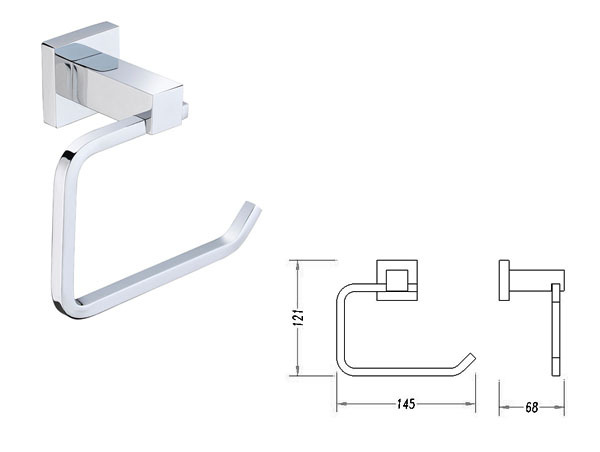 Add a touch of elegance and style to your bathroom’s interiors with the Square Toilet Paper Holder. 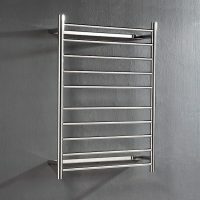 This practical bathroom accessory features a bold, modern and minimalist look and is designed for easy installation. Features an L-shaped holder, the Square Toilet Paper Holder has the capacity of holding a standard sized toilet paper roll. It is designed to be installed as a wall mounted unit and offers you the chance to make your bathroom, powder room or ensuite look spectacular. 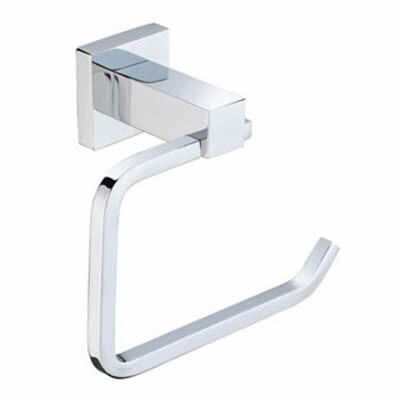 The Square Toilet Paper Holder boasts a unique design and a stunning chrome finish that will complement modern tapware and contemporary bathroom décor. It also includes concealed fastening and gives off a plush and seamless appearance. It features solid brass construction and is highly durable. This toilet paper holder is an Australian manufactured product which exhibits top notch workmanship. Rest assure it is built to last and will look great in years to come. Make your bathroom more practical with this minimalist bathroom accessory. Purchase a Square Toilet Paper Holder from our online store and take advantage of our 14-day money back guarantee or come and see us at the showroom in Guildford, Perth.